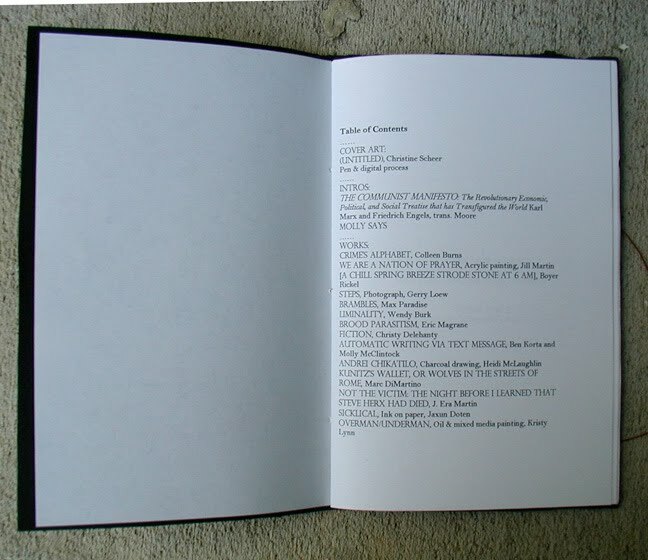 With contributions from Molly McClintock, J. Era Martin, Christine Scheer, Colleen Burns, Jill Martin, Boyer Rickel, Gerry Loew, Max Paradise, Wendy Burk, Eric Magrane, Christy Delehanty, Ben Korta, Heidi McLaughlin, Marc DiMartino, Jaxun Doten and Kristy Lynn, Plume Zine Issue 3: Criminality contains Poetry, Short Fiction, drawings, and photographs on the issue of: Criminality. 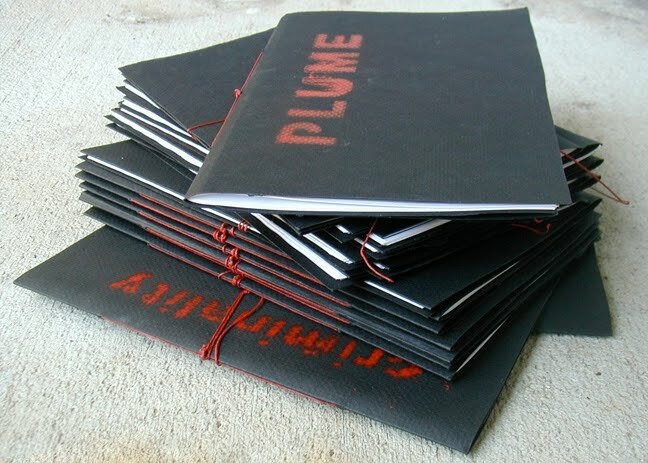 Plume Zine Issue 3 will have a reading debut party/event at the end of August in Charlotte, North Carolina. The reading will be broadcast via Internet with a live stream so YOU can be a part too. Although Plume Zine originally published in Tucson AZ, the editors are now living in publishing in Charlotte NC. After the reading we will have limited editions available for sale per request.